Nathan Jurevicius will be visiting from The Great White North early next month. 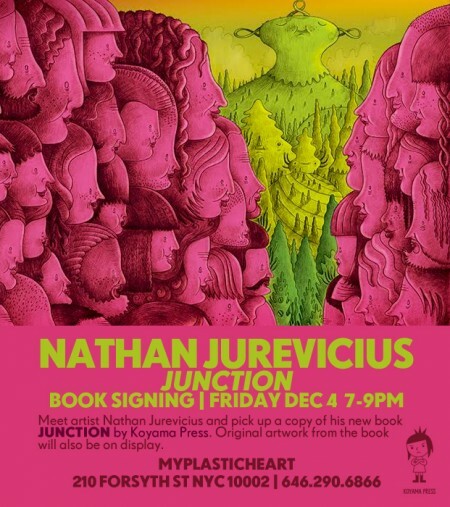 He'll be signing copies of his new book, Junction, at myplasticheart on December 4 at 7-9PM. 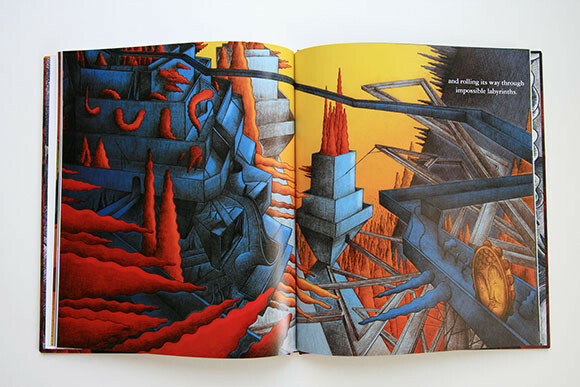 Best of all, original art from the book will be available. 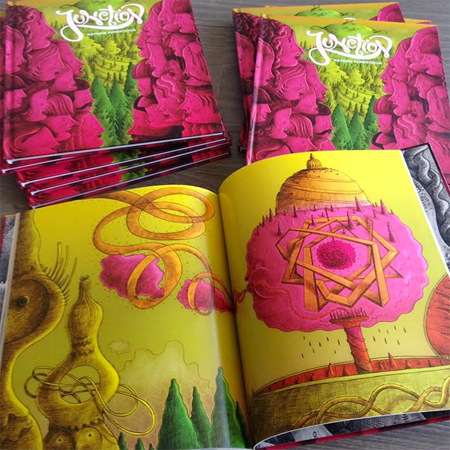 Junction is published by Canada's own Koyama Press. 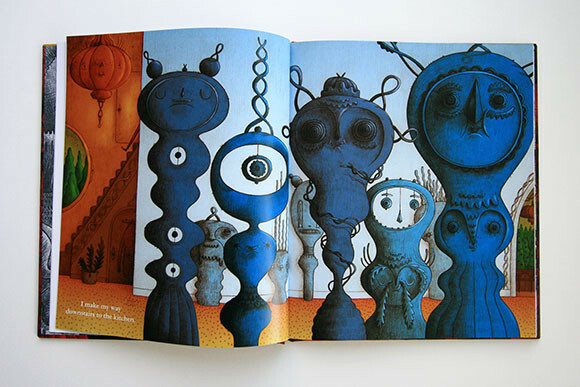 Can't make it to NYC to meet the creator of Scarygirl and one of Kidrobot's newest blindbox series? 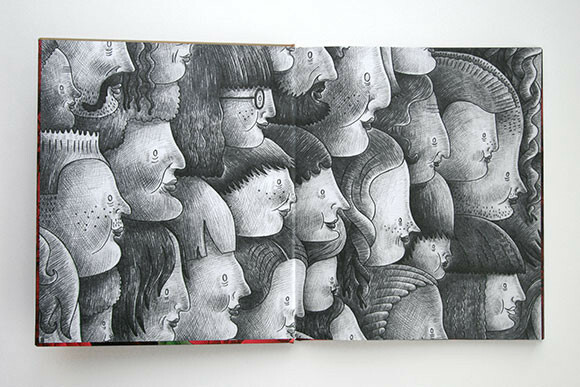 Pick up the book online from Koyama here.